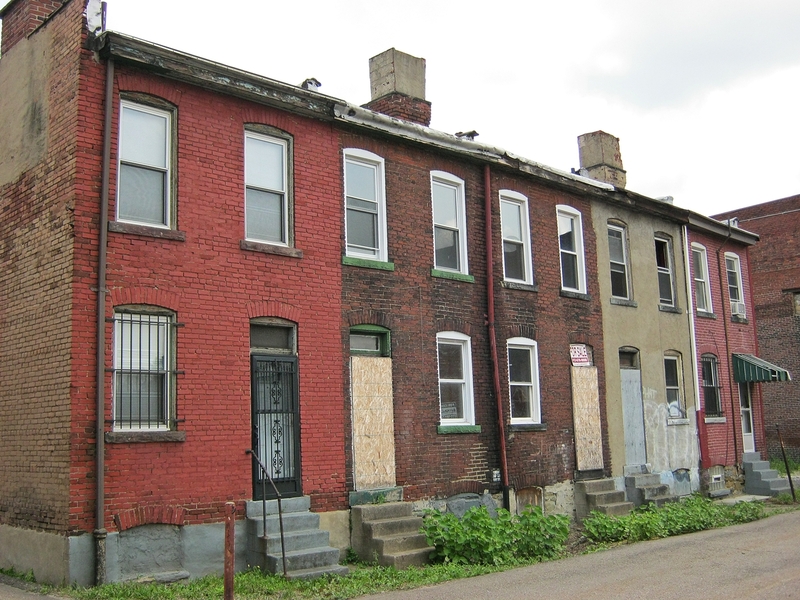 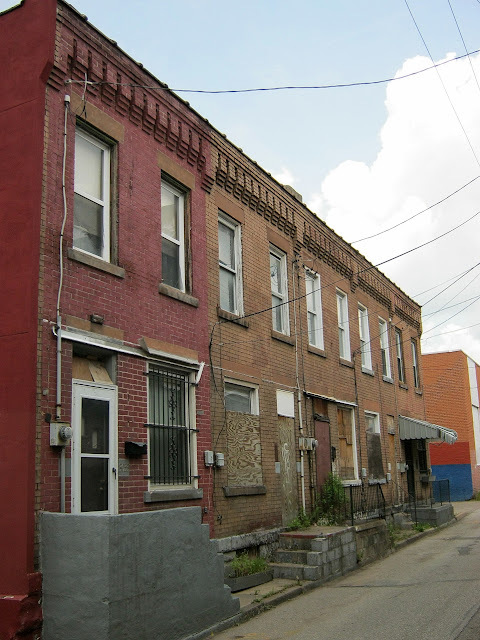 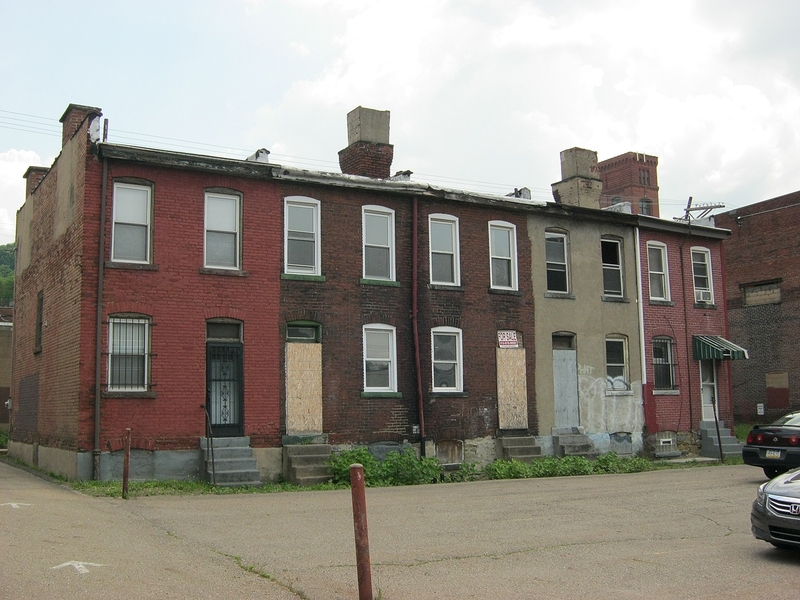 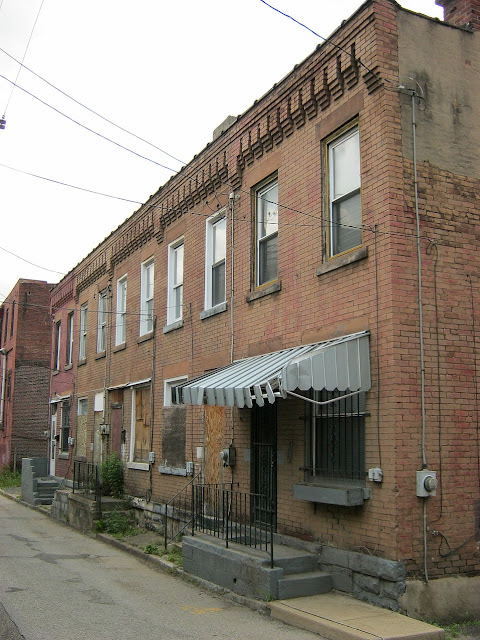 The following are addresses of buildings to be demolished by the city of Pittsburgh, as of May, 2012. 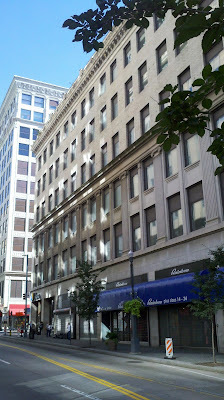 Some of these are historic buildings. 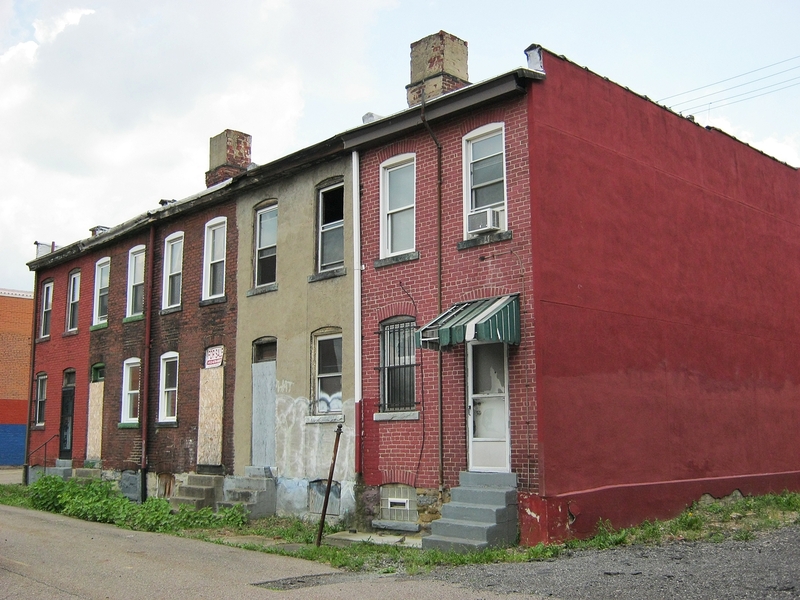 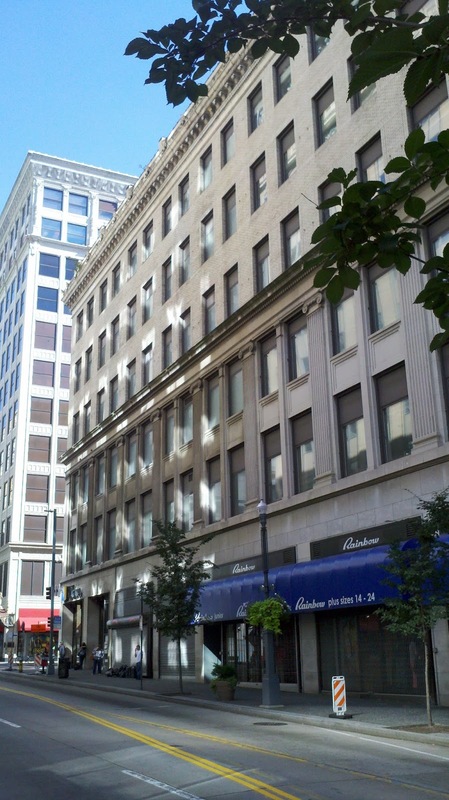 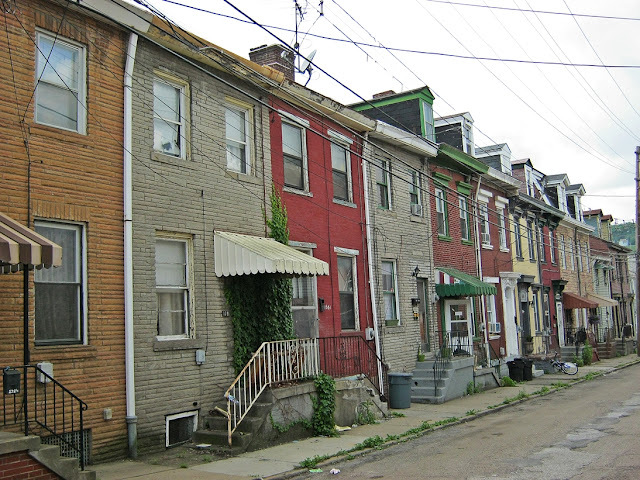 Most of these properties can be seen by using Google Street View or on the Allegheny County Assessment site. 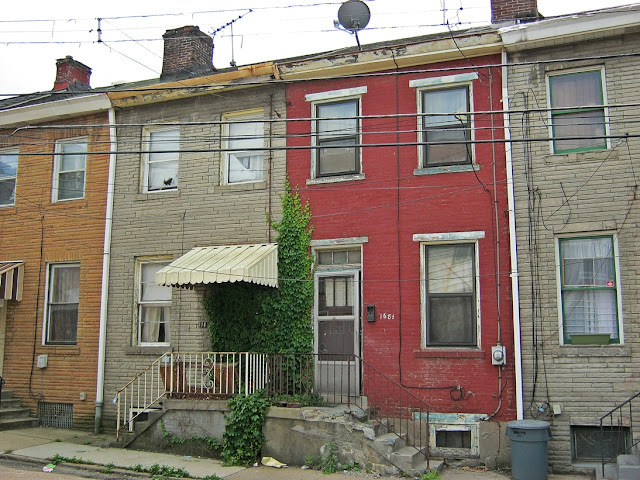 It is important to post these addresses as a record of demolitions, because they will disappear from the City of Pittsburgh website in a matter of days or weeks.